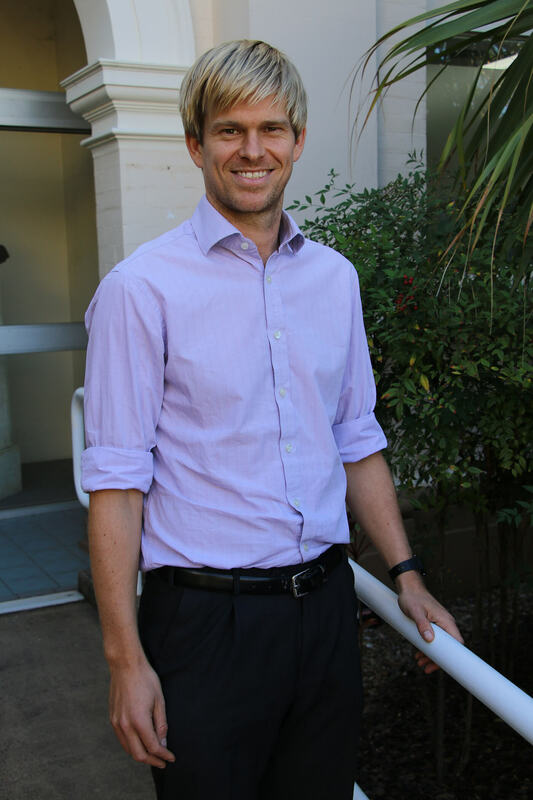 James Thomas is the General Manager for Surgical Services at Wide Bay Hospital and Health Service. James works with medical, nursing and administrative teams to ensure the organisation delivers the best possible care to patients. It’s a challenging and rewarding role. I present on a daily basis to my team and colleagues. Often this is quite informal and it took me a while to start taking my presenting in these situations as seriously as I would for something more formal. About once a week I have to do formal presenting, for example to our Executive Management Team or in performance meetings. I used to love presenting and got a lot of energy from presenting to large groups. I used to routinely present to 200+ people and relished the interplay between the audience and the speaker. Then I realised as I took on more senior and busier roles that I was starting to dread any kind of presentation, usually because I was either delivering difficult messages or wasn’t as prepared as I felt I should be. I wanted to get the enjoyment back. I’m a reflective person and on leaving Michelle’s course, I wasn’t sure how much of it I would adopt in my day-to-day role. A few months down the line I am amazed at how often I use what she taught me – not just in presenting, also in my everyday communication. Michelle helped put a structure in place for something that used to seem daunting and gave me some specific advice to improve my presenting based on her observations. I’ve had a great response from colleagues and my team, too, which has boosted my confidence and made me look forward to presenting again. I recently presented to a panel comprising Chief Executive Officers, Chief Finance Officers and Chief Operating Officers and had really positive feedback. Although by then I was using Michelle’s techniques for all my formal presenting, this felt a little different because the audience was so senior and I debated whether to revert to type. I am so glad that I didn’t – I was amazed at the reaction and the positivity from the panel. These days, I’m not nervous beforehand, which is a change from how I would have been six months ago. I have become much more mindful of the impression I’m making and the message I’m conveying, both through the words I use and the way I present. How and when to use slides effectively – and when not to bother. How to cater for all people when you communicate. How to deliver a message the audience want to hear, while still getting your point across. *Editor’s note! Great work James, eliminating but from our everyday speeches difficult. I’m impressed, and sure you’ll see the positive benefits.